Are You Looking For An Outdoor Kitchen Designer & Manufacturer? 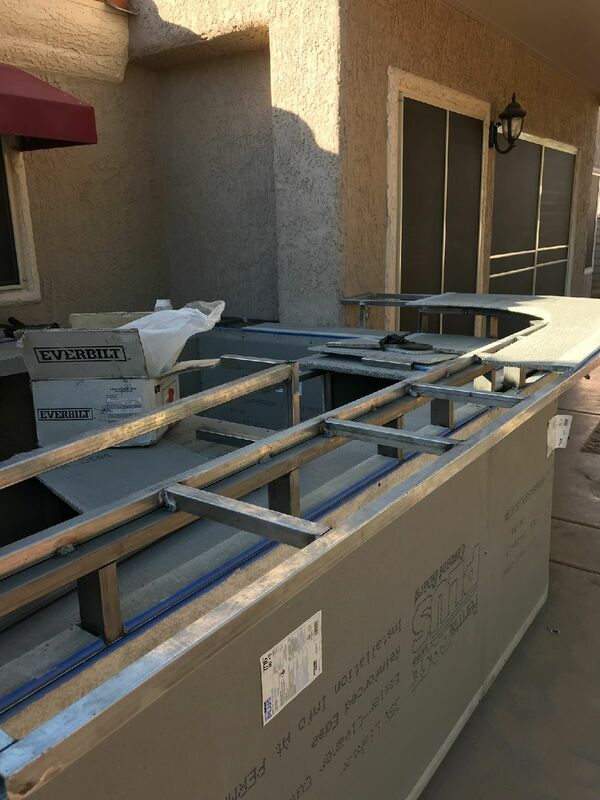 Look no further than the professionals here at BBQ Concepts of Las Vegas, Nevada. We’re Southern Nevada’s premiere outdoor kitchen & outdoor living specialists. From concept to completion, we’ll work closely with you to develop the outdoor living environment you’ve always wanted. Here at BBQ Concepts, we offer custom outdoor kitchen design & manufacturing services at the most affordable and competitive rate in town. Stop in today, and we’ll mock up a 3D outdoor kitchen design right in front of you. We love helping our customers design their outdoor living environment! We specialize in the creation of beautiful outdoor kitchen designs. If you can dream it, we can build it. Our representatives use the latest in 3D CAD (Computer-Aided Design) design technology and virtual imaging assistance. We do it right, the first time around. We won’t start building your outdoor kitchen until you’ve signed off on our preliminary designs. BBQ Concepts is also the #1 Traeger Wood Pellet Grill retailer in town. We sell everything from Traeger and are the authorized Traeger Timberline Series retailer here in town. If you’ve been considering getting into smoking, we invite you to stop on in and speak with one of our knowledgeable staff.